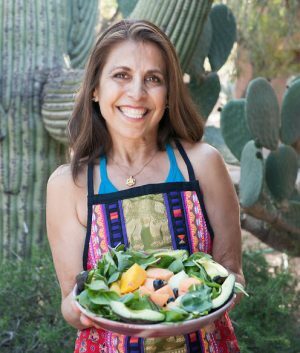 Lalita’s Spring Cleanse is back in 2018, with the high quality you expect, and an experience you depend on to bring you into the Summer Season, healthy and joyful. This year you can choose one of two different cleanses depending on your needs. 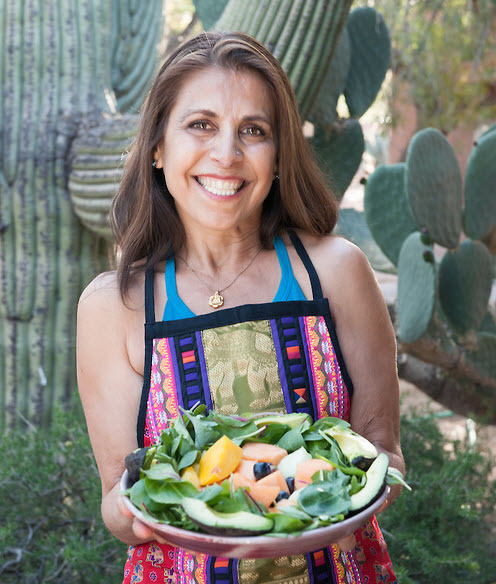 Take the challenge and Cleanse smoothly with Maria this Spring! Cleanse Kit with all of the necessary herbs to complete this Cleanse. All organic ingredients are used from reliable sources in a formula pattern that has been tested and true for the last 11 years of Lalita’s Cleanse experience. Please note: this kit does not include some of the other aspects of the Cleanse experience, such as: Exfoliating mitt, Tongue Scraper, Enema Kit with the specific enema herbs, and private Bliss Treatment Body Work Sessions (if local to the Southern Arizona area). You can link to the MariaAlive web-store to purchase these items, or use what you have at your home.